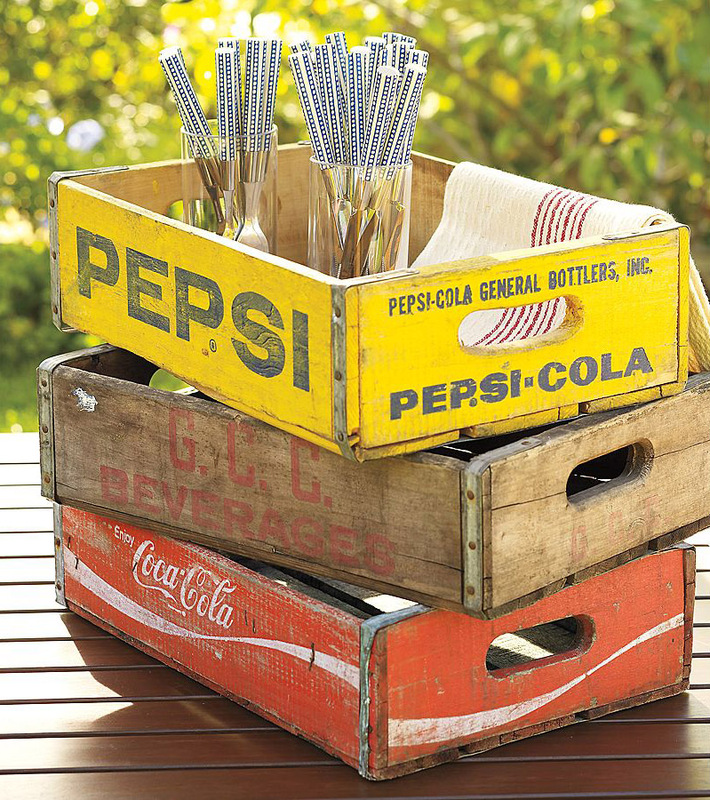 Love these vintage soda crates courtesy of Pottery Barn. Once used to transport sodas to vending machines and restaurants in the US, they are as stylish and useful today as they were 50 years ago. Sadly though it seems that they are currently not available to buy through Pottery Barn, but fingers crossed that they will find more of these gems from the past. What would you guys use them for?